Not all orthodontic treatments have the same results. You want to make sure you are treated with the best Invisalign treatment for adults in NYC. Invisalign is an amazing option for professional adults who don’t want to hinder the process of their everyday lives in order to achieve their dream smiles! What is Invisalign for adults? 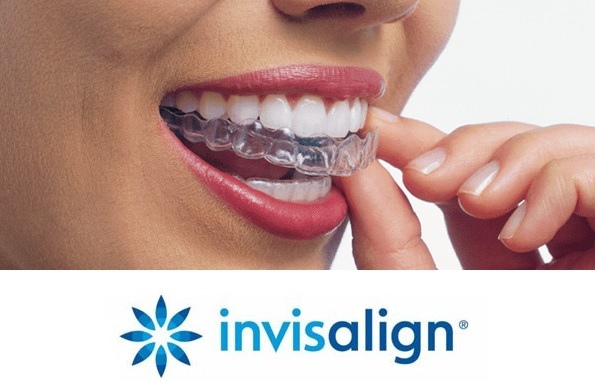 Invisalign for adults is the latest technology to straighten teeth in a virtually invisible way, with no self-consciousness, no speech impediments, and top comfort. It’s even available for teens and some pre-teens! Your Invisalign treatment is comprised of a series of nearly invisible, completely removable aligners that are changed every couple of weeks to your next set of aligners. Each aligner is individually manufactured for your teeth and your unique orthodontic needs. As Dr. Jacquie Smiles and her team replace each aligner, your teeth will gradually shift until they have straightened to the final desired alignment. What Kinds of Problems Can It Fix? Younger children are often less concerned with the appearance and process of orthodontic treatment. Adults, especially those in the professional world, on the other hand, are much more interested in a clear, removable, comfortable orthodontic appliance like Invisalign. Busy adults find Invisalign easy to care for, and they don’t have to change their lifestyle in order to achieve the smile of their dreams! 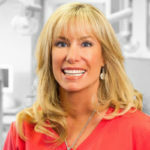 Dr. Jacquie Smiles offers Invisalign treatments for her patients in NYC office conveniently located in Midtown Manhattan near near 30 East 40th Street Park Avenue, New York, NY 10016. Begin your journey to a healthy beautiful smile today by calling for a consultation right now at 212-972-3522 or filling out the contact form to receive additional information.